Authorities have released the names of the Morris County father daughter who were killed Friday morning in a crash between a pickup and an 18 wheeler about 3 miles east of Daingerfield. 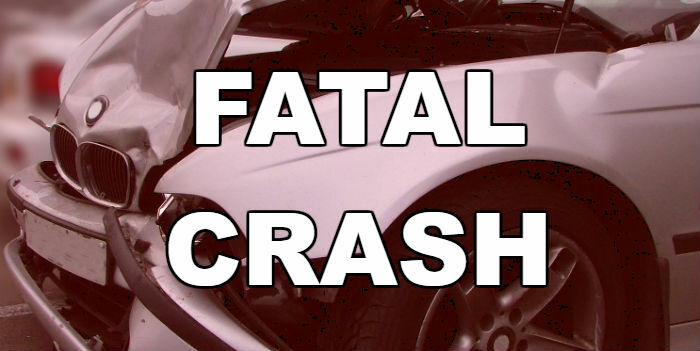 Thirty-seven-year-old Bobby Morris Junior, a Hughes Springs native was pronounced dead at the scene. His 5-year-old daughter, Acelynne was flown to LSU Hospital where she died of her injuries. The DPS is investigating the crash.